The Wilsonville boys basketball team was one of the premier teams in the state last year. The team put together a 17-game winning streak from the start of league season all the way to the state championship game. Though they were ultimately thwarted by the Thurston Colts in the finals, Wilsonville was still one of the teams to beat. That incredible run came a year after back-to-back state championships, and marked the team's fourth straight state finals appearance. The Wildcats had two all-state players including graduated-senior Caleb Larsen and now-senior Jack Roche. 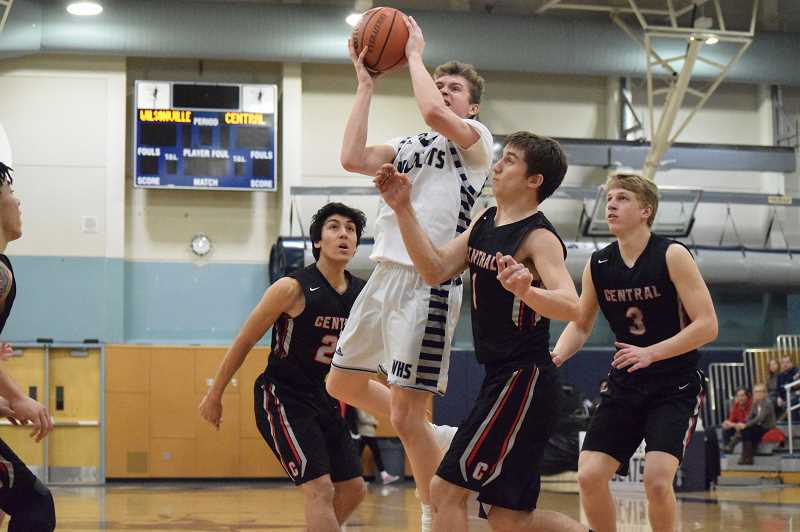 Heading into the 2018-19 season, Wilsonville graduated just four seniors, including Larsen, second team all-leaguer Zac Rossetti and Northwest Oregon Conference (NWOC) honorable mention Ryan Napoli. Wilsonville will be led by Roche and NWOC honorable mention junior Dakota Reber, and surrounded by several complementary athletes including 6-2 junior wing Gabe Reichle and 6-4 junior post Keegan Shivers. 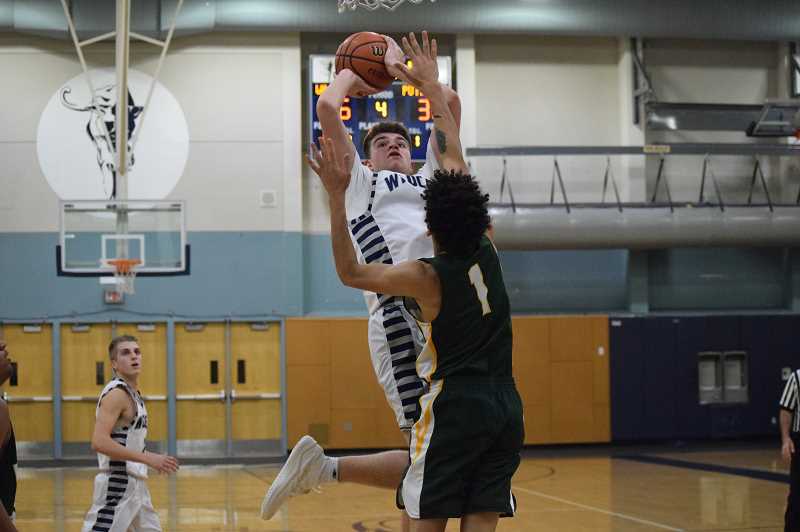 "Gabe is ready to be a significant force on our team this year, both in terms of his play and his leadership," Wilsonville head coach Chris Roche said. Roche was named the NWOC coach of the year last season. "Keegan is a really good all-around player who can impact a game any number of ways: scoring, rebounding, defense, energy. He is out at moment with (a) knee injury." Other strong players include 6-4 senior post Nolan Thiebay, 6-1 senior wing Zach Rivers and 6-5 sophomore post Cason Dougall. 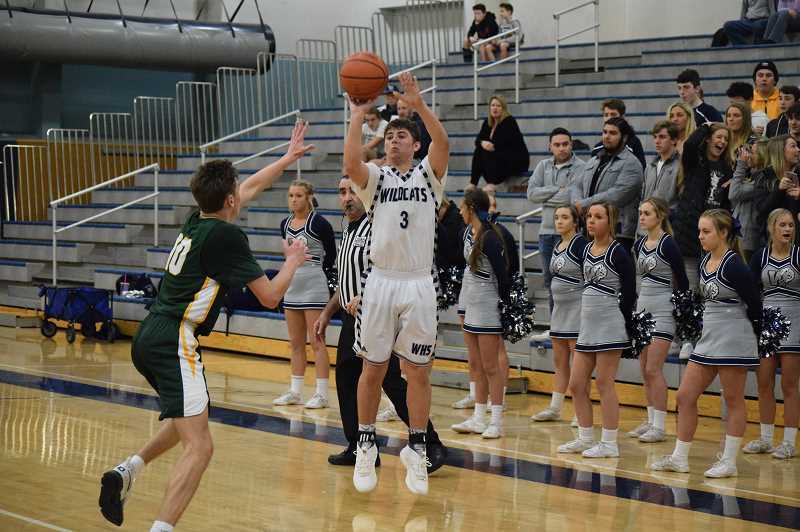 Wilsonville has had a stranglehold on the NWOC for the last handful of years, so it is hard to see anyone overcoming the Wildcats. But if anyone is to do it, La Salle Prep and Parkrose seem poised to be at the top as they both had 10 wins in league last year. There are other teams to watch for in league, though. "I think Putnam has a chance to make some noise again too," Roche said. "Scappoose replaces Sandy, and they had a strong football campaign which usually bodes well, while they, Hillsboro, and St Helens all have new coaches. Milwaukie has a really good core group of young kids and they should be a factor for the next two to three years at least. It should be very competitive." Though Shivers and senior Sam Westing are both working through injuries from the offseason, Roche believes that the talent on this team is enough to match those of previous squads, and to make another stab into the postseason. "Once we get everybody healthy, this could be one of our deepest teams, particularly on the perimeter," Roche said. "We have lots of potential contributors. For us, the keys will be are we together and tough enough? If we can grow in terms of our collective will and our toughness, and if we can get into a mature space where we truly are not concerned about who 'gets the credit' for achievements, we have the chance to be pretty competitive."